It's official! 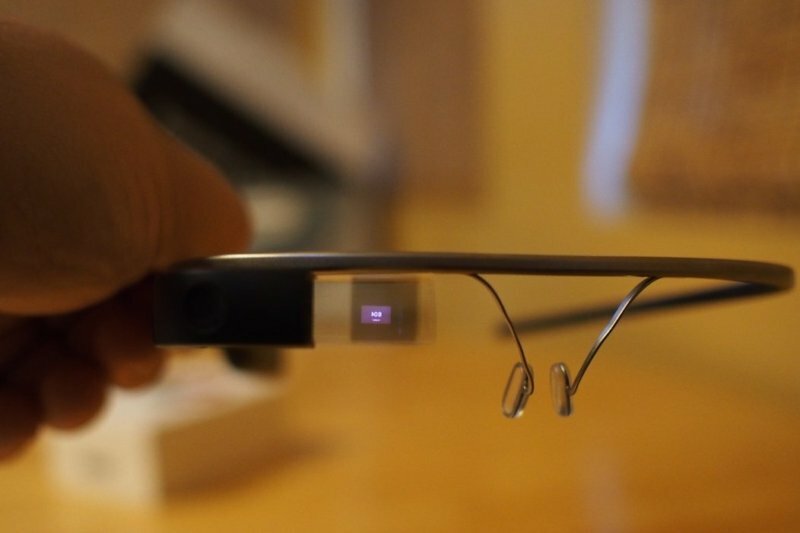 Now you can't use Google Glass inside movie theaters. The Motion Picture Association of America (MPAA) and the National Association of Theatre Owners (NATO), which maintains around 32,000 screens across the US, have updated their joint anti-piracy policy to officially ban the use of wearable recording devices while watching movies. The new rule was approved during a joint meeting of NATO and MPAA theatrical anti-piracy teams at ShowEast, the annual industry convention and trade show in Hollywood, Florida. The same anti-piracy policy already exists for phones and other recording devices. "Individuals who fail or refuse to put the recording devices away may be asked to leave", said a joint statement issued by both associations, adding that if theater managers have any reason to believe that illegal recording activity is taking place, they will notify law enforcement authorities when appropriate, who will determine what further action should be taken. Earlier this year, a Columbus, Ohio man wearing Google Glass was detained for over three hours by the Department of Homeland Security when he went to see the film Jack Ryan: Shadow Recruit. He was later released after officials couldn't determine that he was recording the movie, a crime that attracts a maximum of three-year prison sentence under US law, and was also given four free cinema tickets as an apology. The news come a few months after a trade group representing over 90 percent of UK movie houses announced that the wearable tech is not welcome at its shows.